At the beginning of this year our Principal,Natalie Mansour, (@MansourNatalie) , challenged us to to take up at least one model of 21st century learning and try it. As an EAL/D teacher I never know which classes will be receiving my support and what it will look like until the dust settles and the composition of each class becomes apparent, so I didn’t commit to any particular model. As it turned out, one of the classes that I have supported is a Stage 3 class each Monday afternoon in the last hour of the school timetable. The teacher, Tareena Eastwood, (@TareenaEastwood) asked me to help with the CAPA (Creative and Performing Arts) program. Together, we decided to have a Multicultural focus for the first term of lessons, with the work being showcased, and therefore having an authentic audience, at our Multicultural Celebration where classes presented items to their peers and the school community. When I program, I refer to the characteristics of the Quality Teaching Framework to make sure that the lessons involve meaningful learning situations where the students are challenged and yet supported. The following criteria were a checklist for myself as I engineered each lesson. Deep understanding – The students need to explain the concepts and knowledge as they work with each other, the materials and ideas and record their reflections. Deep knowledge – They will need to research the stories, art forms and music of their chosen culture. Problematic knowledge – When self-assessing, peer assessing and reflecting they will need to employ critical thinking to form opinions and justify what they are thinking. Higher-order thinking – The quality of the students’ questions need to be more than what, where and when. They need to ask why and how and reflect their deep understanding and knowledge of their subjects. Metalanguage – The students need to use and understand the specific language of description relating to visual arts, drama and music e.g. contrasting, harmonious, rhythm, melody, voice. Substantive communication -students will be working together, having conversations or sharing thoughts and information through blogging. 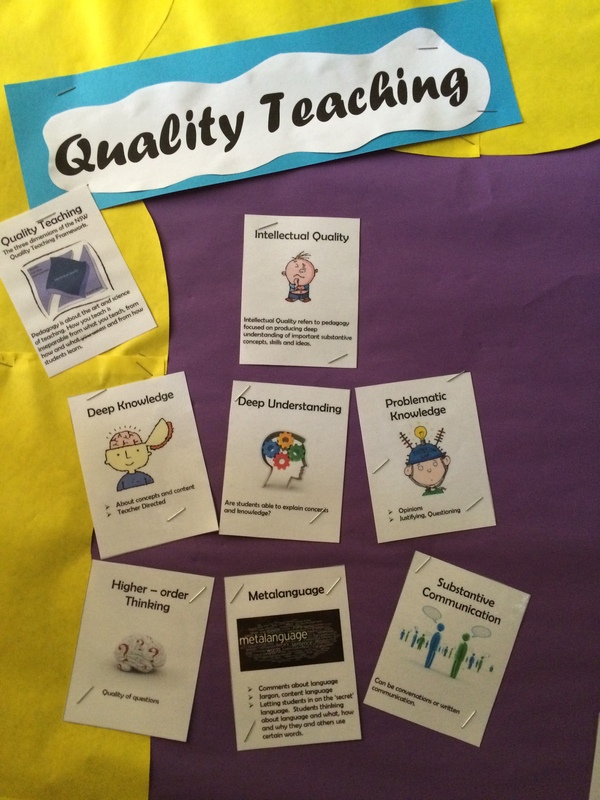 Explicit Quality Criteria- There will be learning intentions and success criteria (LISC) for each lesson. 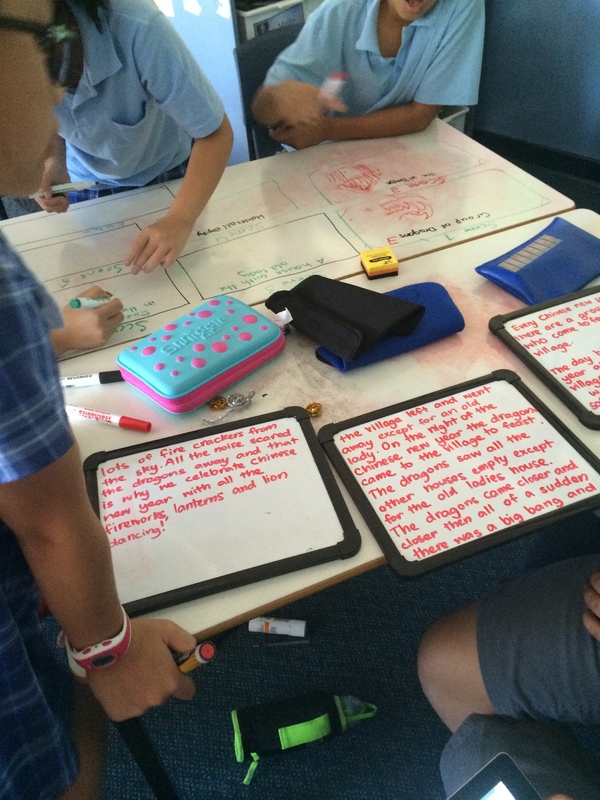 Engagement- All learning will require complete student involvement – hands- on learning. High expectations- Students will be encouraged to do new things and take risks in a safe environment. Student direction- The students will make choices about their learning. Their decisions will guide the lessons. Social support- Mutual respect and positive support will be encouraged for students to take risks and make decisions. Student self-regulation- The lessons will require the students to demonstrate initiative and autonomy. Background knowledge- Prior knowledge and skills associated with Creative Arts will be needed. 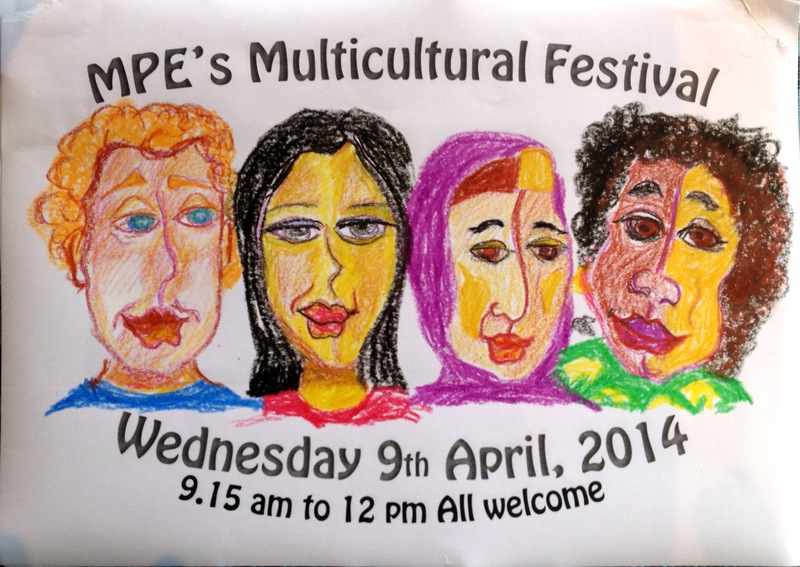 Cultural knowledge- Students will have the opportunity to explore the Arts associated with their own cultures. Knowledge integration- Students will be using language and research skills, special awareness, patterns and ratios, mindmaps, sound and visual recordings and social media to name just a few KLA connections. Inclusivity- Participation from all students is essential for the projects to succeed. Connectedness- All art forms can be related to real life contexts and the students’ lives. Narrative- Stories will be used to illustrate concepts and enrich the understanding behind the art forms. Then, I looked at the characteristics of 21st century learning in articles on the internet and surprise … there were many parallels. 21st century learning is outcome based as opposed to being time based. We had to be finished before the Multicultural Festival but the students had time to experiment, make mistakes and start again. Our 21st century focus was on what the students were learning to do through practical experimentation, research and applying knowledge from many key learning areas. It was not on memorisation of facts or following explicit instructions. The learning was based on the students own choices and decisions instead of the teachers’ ideas. They decided on what they were doing within the parameters of the project and used the internet to help to achieve their goals. When experimenting, writing scripts and working out how to make a movie of their plays using what they had made our 21st century learners were using the higher levels of Bloom’s taxonomy by analysing their information and thinking deeply when having conversations and making choices. Their learning was engaging and active. They all were involved. For the most part we, the teachers were the facilitators. We presented the outline of the task and the learning intentions and success criteria. We also recommended some sites to go to for ideas and provided the materials upon request but on the whole there was a great deal of student freedom as they moved around the room collaborating and consulting together. There were no discipline problems as the students were all interested and busy. It was connected to their interests. When all the visual art forms were constructed, the scripts written and the plays filmed there was an authentic audience. First, their peers who voted for the film to be presented to the wider community based upon the success criteria and then the audience of the Multicultural Festival. It was truly a series of 21st century learning experiences, encompassed by the Quality Teaching Framework. What should I call these lessons? Passion Projects? Maker Movement lessons? Do I need to label these learning times at all? What does it matter as long as the students are engaged, learning and meeting so many learning outcomes? As far as I can tell there is very little difference between Quality Teaching and 21st century learning, and nor should there be! Yes Aaron, teachers being conscious of what they are doing and why is a little like giving the students the metalanguage for their learning. By articulating what they are involved with, they have greater ownership and understanding of what and why they are engaging with. I really like the fact that at our school,we have to write our learning intentions and success criteria for each lesson, both in our programs and in the classroom for the students to read and discuss before we start the lesson. If both the students and the teacher are clear about what the learning is hoping to achieve and then reflect at the end of the lesson on how well this happened, then the learning purpose is owned by all.Many other great spinoffs can happen at the same time but the articulation of the learning helps us to keep our focus and promotes ownership and understanding. ← How much does spelling matter, anyway?